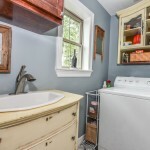 Best Of Houzz Award Winner 2015 - 2018! Hey Houston! Interior design, remodeling and outdoor living spaces are an expression of ourselves - about where we feel most comfortable by ourselves or with friends or family. 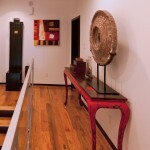 We make sure that space is exactly what you want it to be for your investment. No surprises - only perfection. In Houston, outdoor living can also go year 'round, with our permanently installed outdoor heating systems and outdoor lighting! We get it right. Every time. 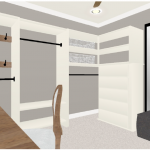 And not because we steamroll clients into doing what we want, but because of our collaborative design process, 3D renderings and virtual video tours that allow you to see - and edit - your project beforehand from every angle. 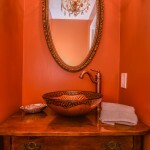 Do you need a kitchen and bath remodel? A whole-house update? A covered outdoor kitchen with an RCS grill or built-in Big Green Egg? 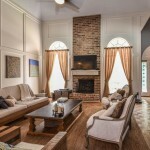 Houston loves to eat and cook - so we can help, whether you're dreaming of that new, remodeled kitchen with Carrara marble tile or patio kitchen plans with multiple outdoor appliances and cookersl Whatever it is, we know how to integrate what's new into what is existing, so it blends and won't ever look like an afterthought. 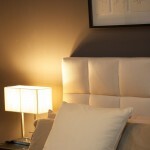 What about furnishings and finish materials? 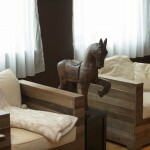 Our lead designer, Lisha Maxey, is also the owner of the award-winning LGH Design Services in Houston, will make sure that, whether it's an interior project with Restoration Hardware pieces or an outdoor living space with offerings from Janus et Cie, it will all tie together and look like it's always been there. 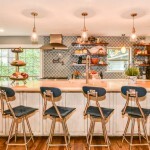 Check out our full portfolio of interior design projects, from the fun, funky kitchen of a collector that repurposed a school's school science lab chairs to the Mid-Century Modern redesign that seamlessly incorporated an Indian family's culture and heritage. We've got plenty of outdoor kitchen design projects and ideas for you, too, and can add everything from wood-fired outdoor pizza ovens to outdoor heating systems to outdoor audio-visual areas, even if you have a small-space outdoor kitchen or patio! In fact, outdoor kitchen design for small spaces is one of our many specialties, thanks to smart outdoor space planning. 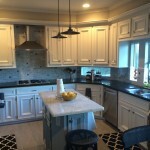 The quality of our work shows in our long list of positive reviews for interior design, remodeling, custom outdoor kitchens and other design-build projects. 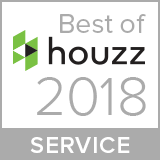 Houston customers have given us so many good reviews that we earned a Best of Houzz Award for customer service the past three years in a row! 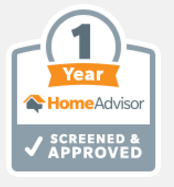 We're also on Home Advisor, which means we've passed the home service hiring site's extremely strict screening process, ensuring only top-rated local contractors!